UniCredit will launch “Buddybank”, a bank project exclusively designed for smartphones, in early 2017 in Italy. Angelo D’Alessandro, creator and director of Buddybank, says it will have its headquarters in Milan, but is “also considering opening in the United States, Europe and Africa”. 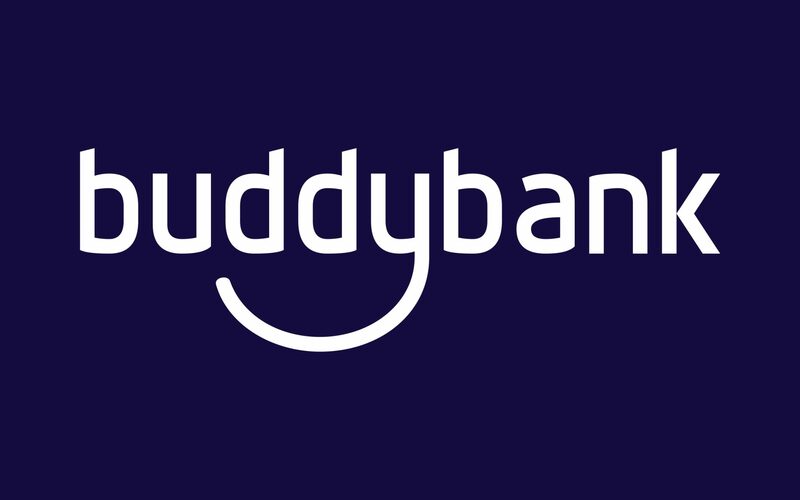 Subject to regulatory approval, Buddybank will begin operations on 1 January 2017 and will be a wholly-owned subsidiary of UniCredit.